These are two pictures of the inside of Malls in Vashi. 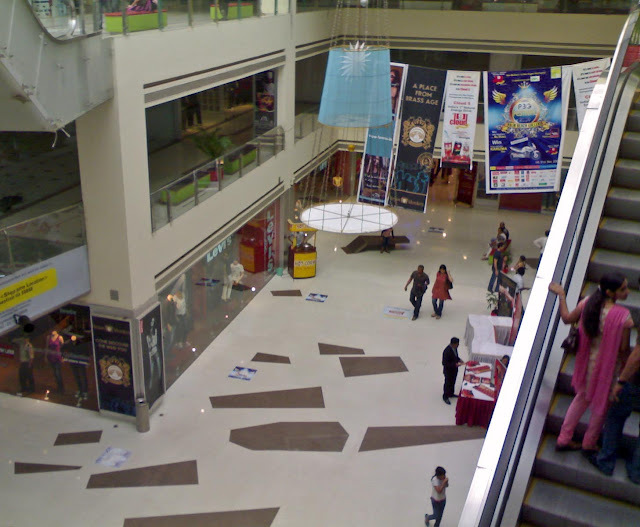 Even though they appeared to possess the infrastructure, the malls did not seem to be as good as those in Mumbai. Perhaps what was missing was the life. 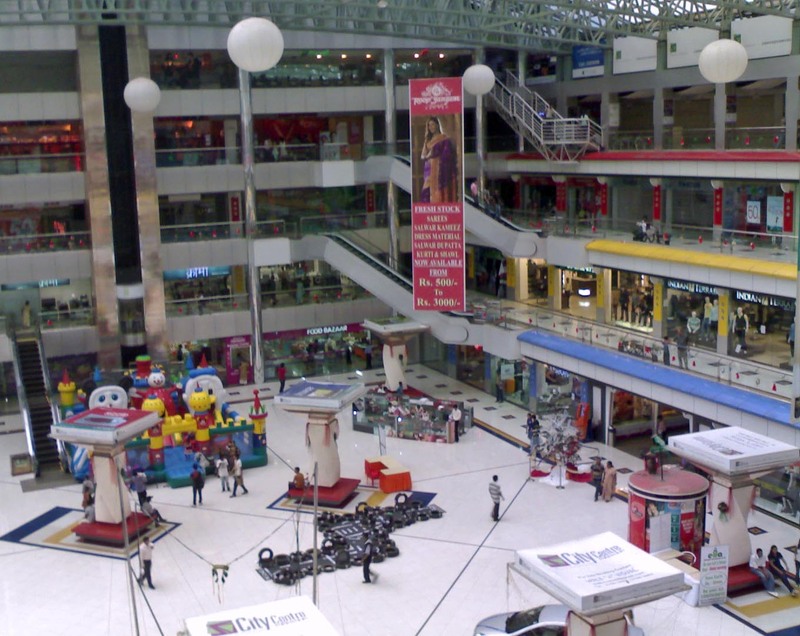 These malls are not doing good business.